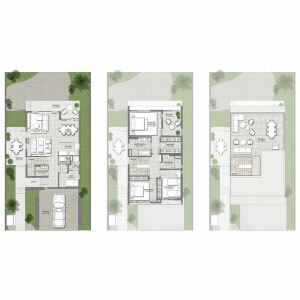 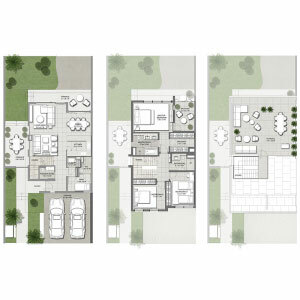 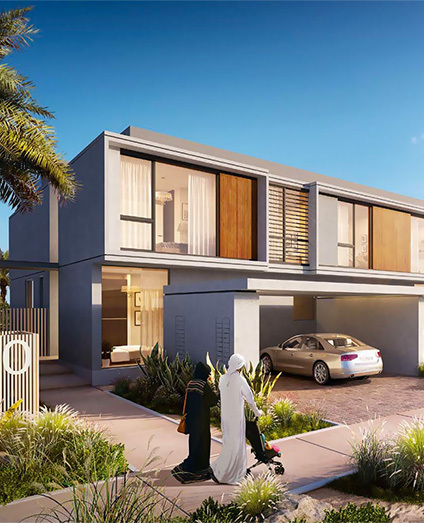 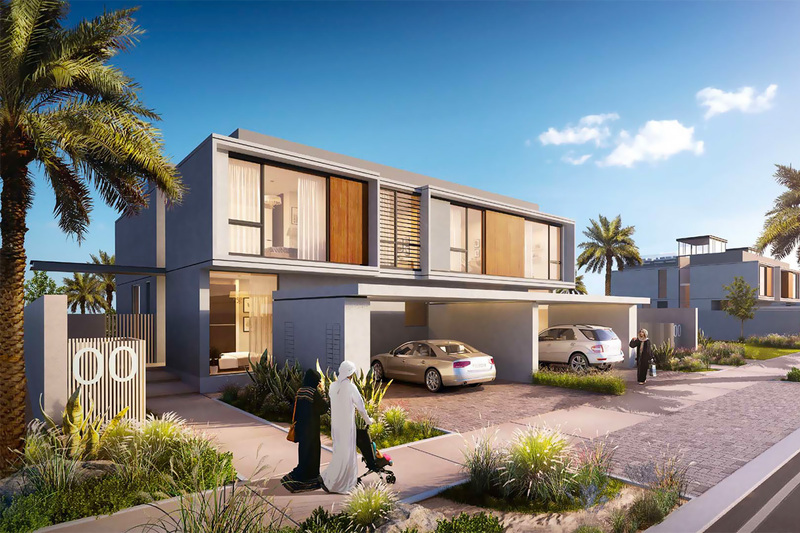 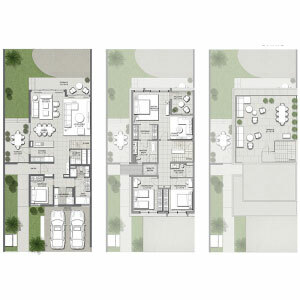 Club villas developed and maintained by Emaar located in Dubai Hills, which offers 3 and 4 bedroom villas. 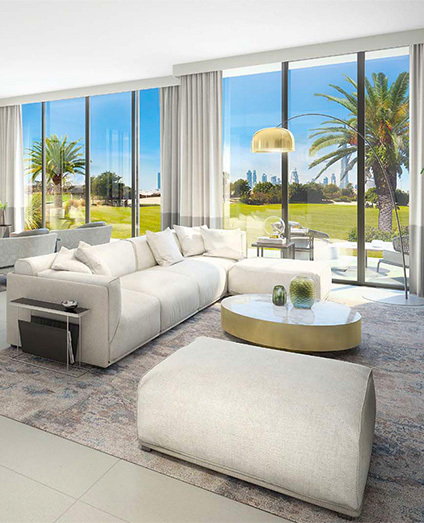 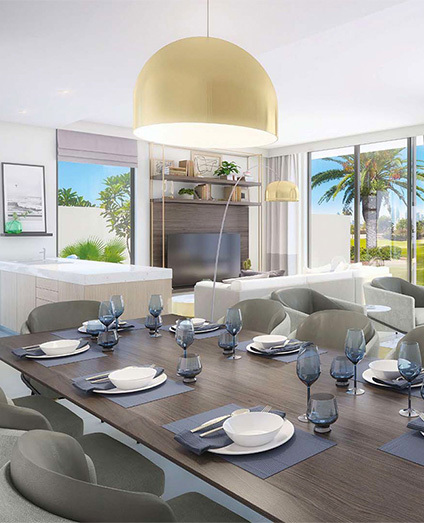 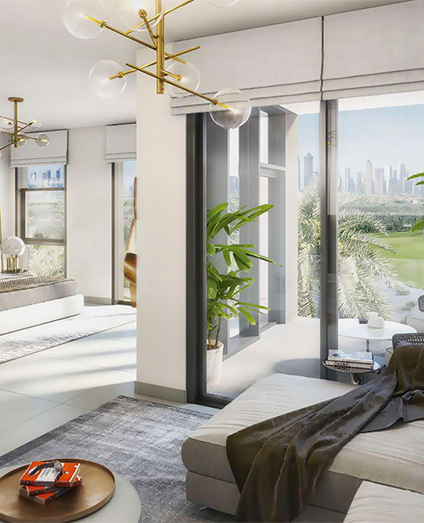 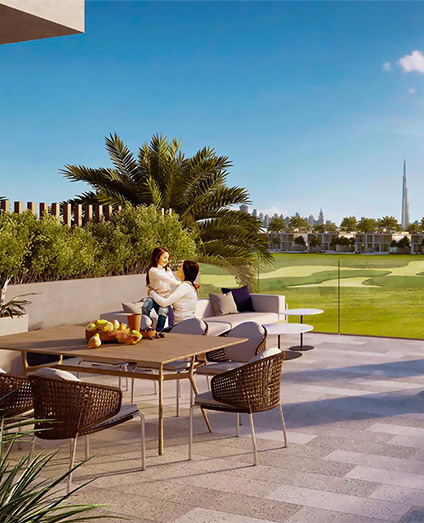 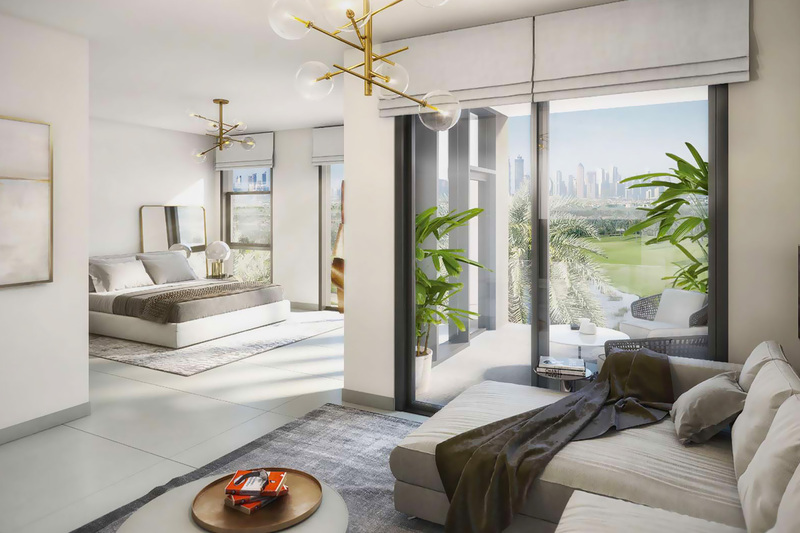 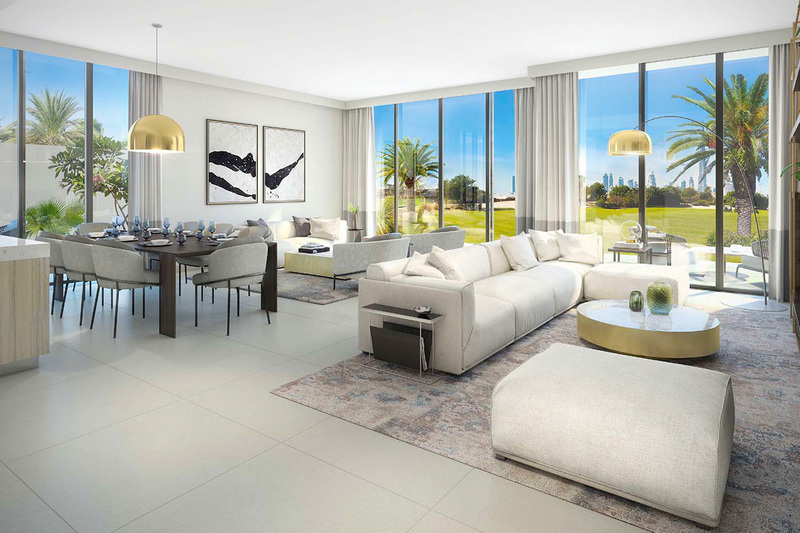 Emaar introduced a set most exclusive communities in the city including elegant and contemporary architecture elegantly defined by fresh lines. 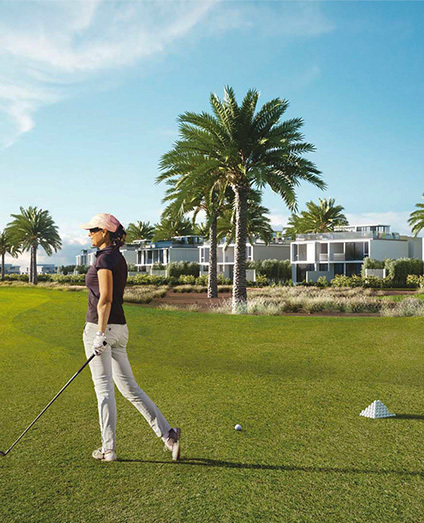 It provides a standard and luxurious lifestyle situated by the 18-hole championship golf course. 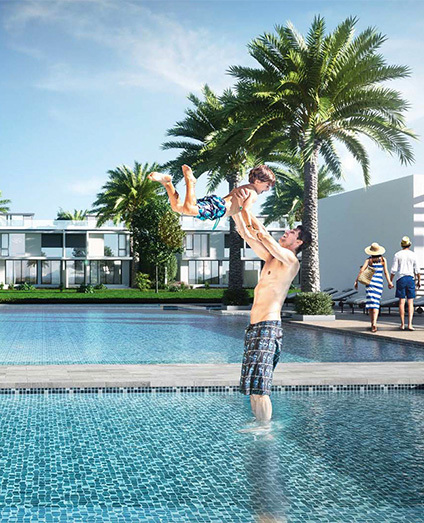 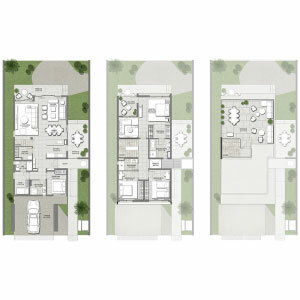 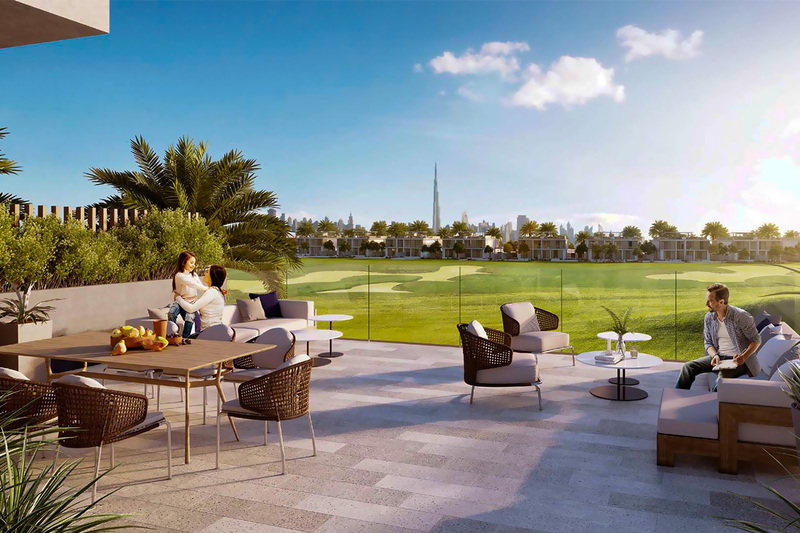 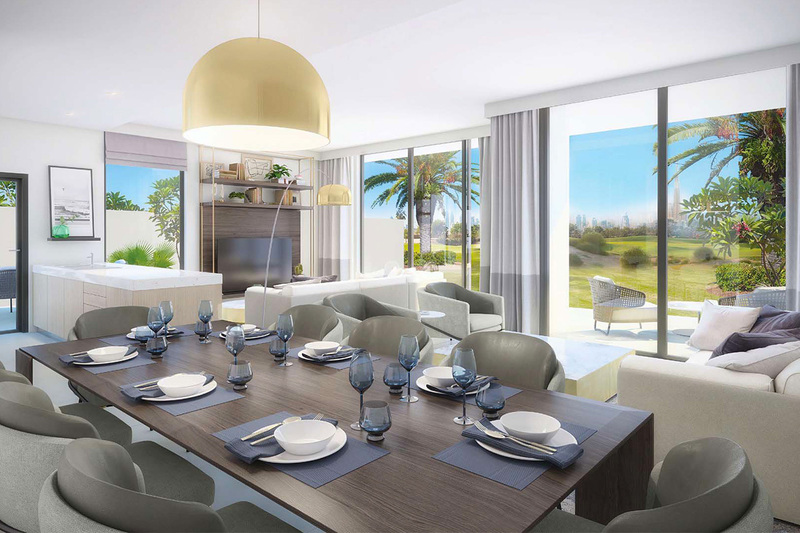 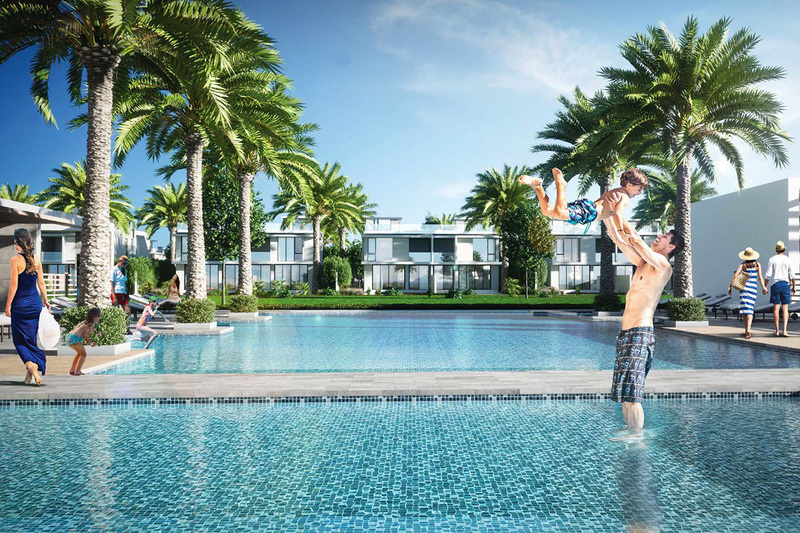 Club Villas at Dubai Hills is set to become one of the most exclusive communities in the city. 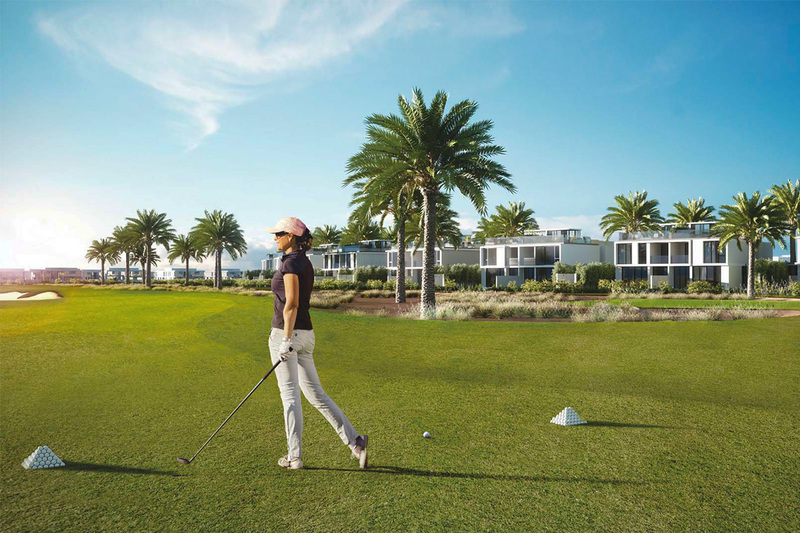 Lush green landscapes complemented by opulent facilities such as the clubhouse and course, as well as retail and dining choices.